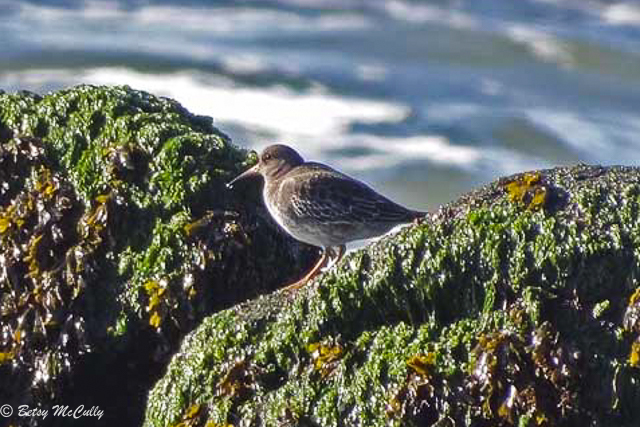 Purple Sandpiper (Calidris maritima). Rocky shores. Winter visitor. Restricted range.